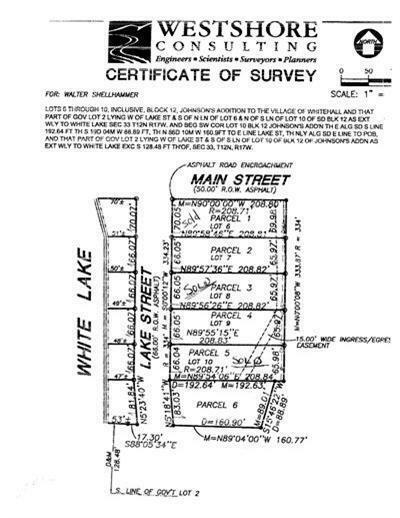 One of the very last building lots on White Lake! 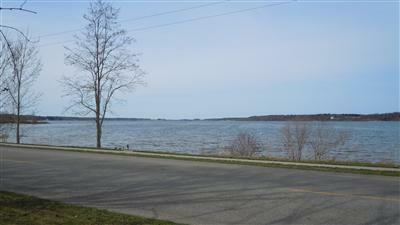 Beautiful views and frontage for a boat dock. Survey available. 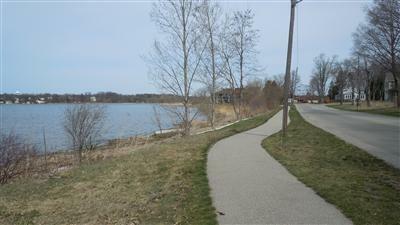 Great site for a new home with lake front right across the street. City water, sewer, natural gas all available. Call today! 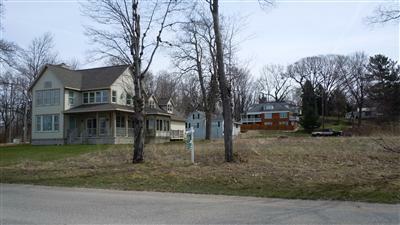 Listing provided courtesy of Charles W Brown of Greenridge Realty Montague. © 2019 MichRIC, LLC. All rights reserved. Information deemed reliable but not guaranteed.